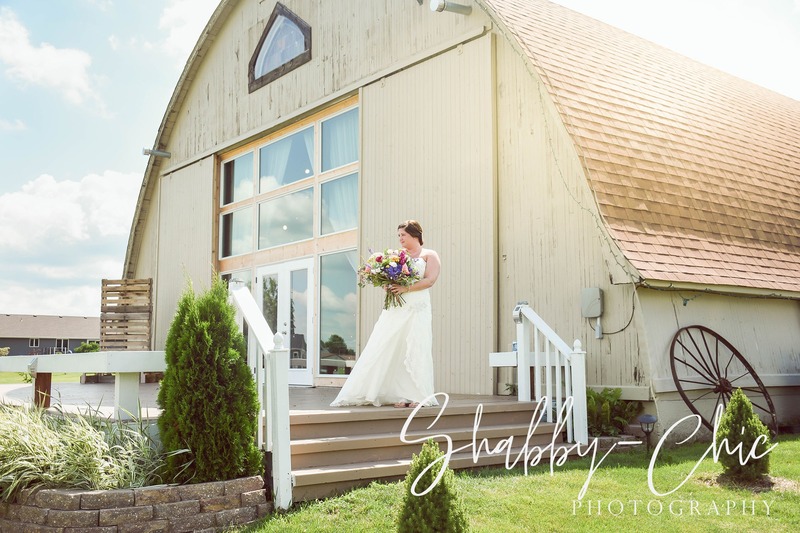 Welcome to Debbie’s Celebration Barn, a premier wedding and event venue in Oskaloosa, Iowa. 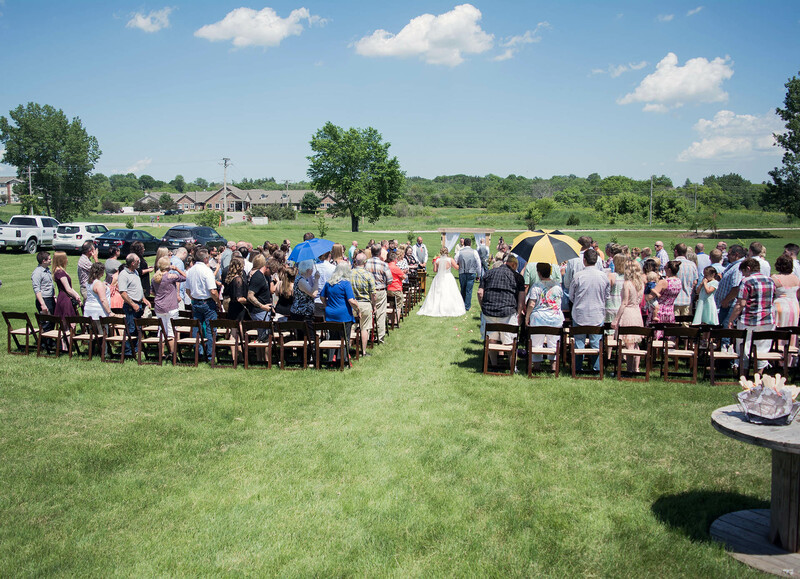 Exchange vows on the hillside field with the barn as the picturesque background, joined by your family and friends. 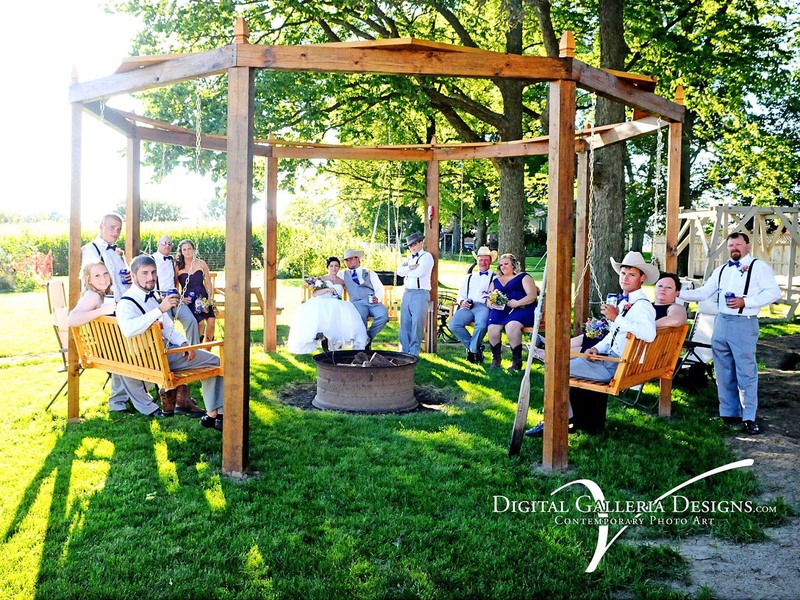 Enjoy cocktails and appetizers by the bonfire. 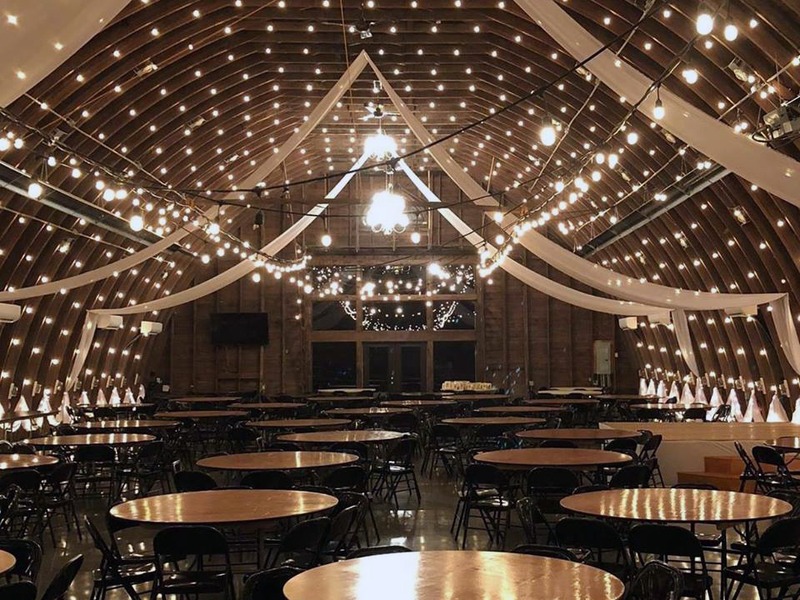 Dine and dance in our 44-year-old barn. 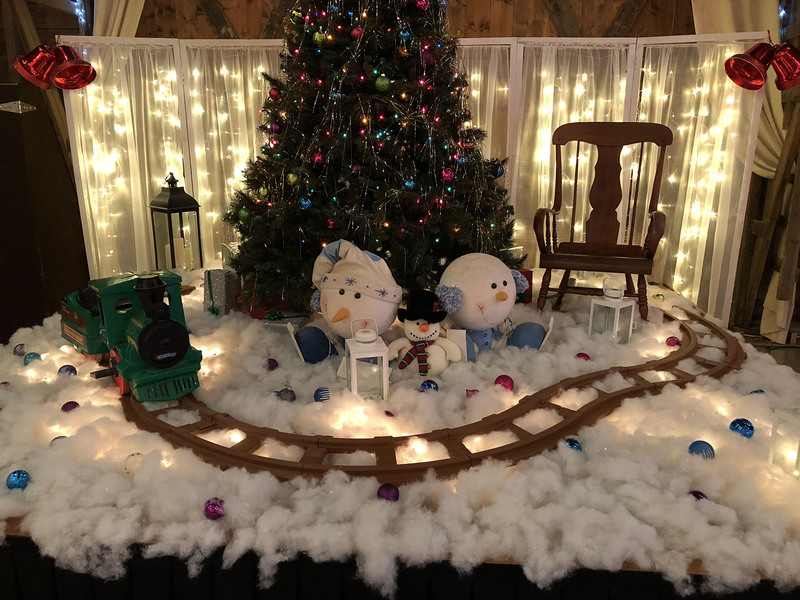 Company Holiday Parties in the barn—we can hold up to 600 people, so the sky is the limit! Large outdoor areas for volleyball, pony rides, inflatables, etc. 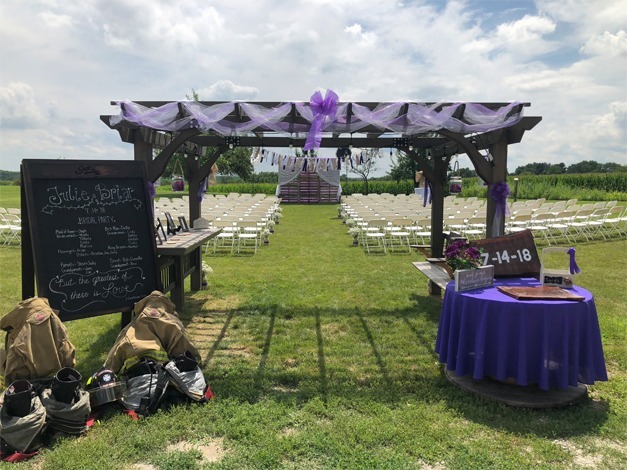 We encourage you to visit our event barn and outdoor spaces. Our team will show you around and help you visualize what could be. 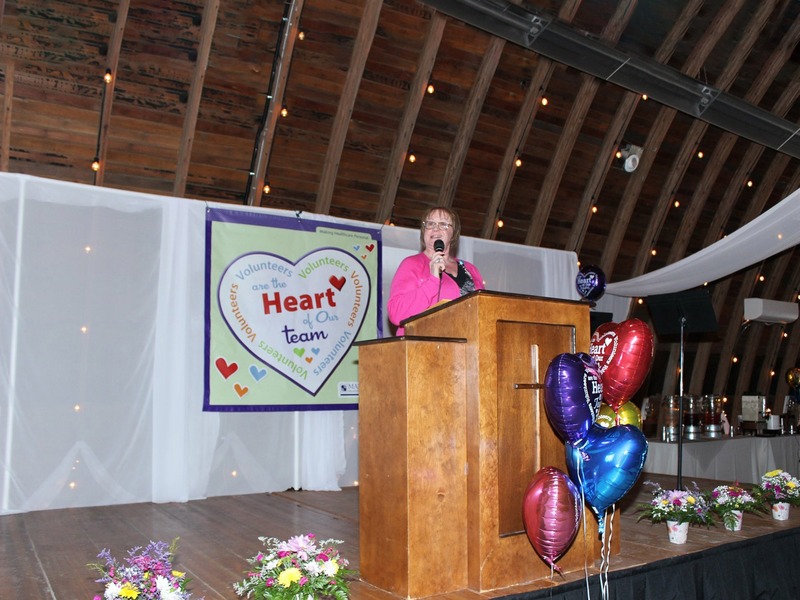 We are glad you decided Debbie’s Celebration Barn is perfect for your event. Reserve your date as soon as possible! A $500 deposit is required. Access preferred vendor contact information, venue setup options, and much more. Login is sent 24-48 hrs after deposit is received. Your day has arrived! We will be available to help things move smoothly and effortlessly. Words can't express how thankful Bryce and I are for you both going above and beyond for us on the most important day of our lives! Your kindness and thoughtfulness means the world to us. 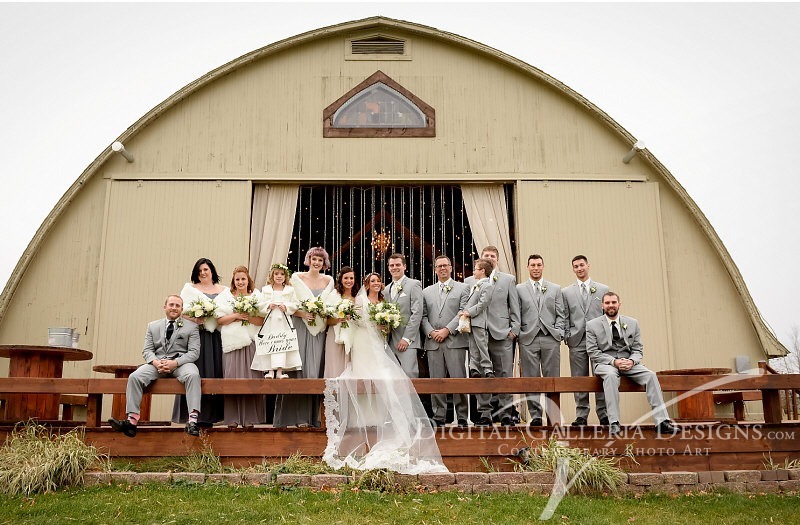 We got so many compliments on how gorgeous the barn is and how smoothly everything went. It wouldn't have been possible without you! Just wanted to say "thank you" for making Jacey & Kamron's dream wedding!! You were so helpful and open to all our ideas—we loved it! Thank you so much for sharing in the happiest day of my life. The Barn was perfect, and you were both so very helpful. It was absolutely perfect! Thank you! Thank you both so much for everything you did to make our big day special. We had such a great day! We can't thank you both enough for all of your help. Whenever we had a question you both were quick to assist and give advice. 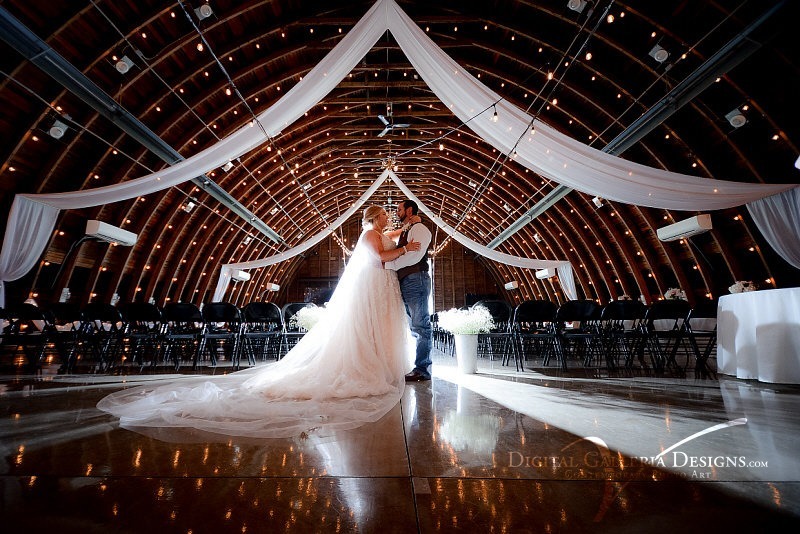 You have a beautiful barn, and I'm happy to say we were married there! Also, we are so thankful for the generous gift! We plan to use it towards a new home! Thank you both again for EVERYTHING! 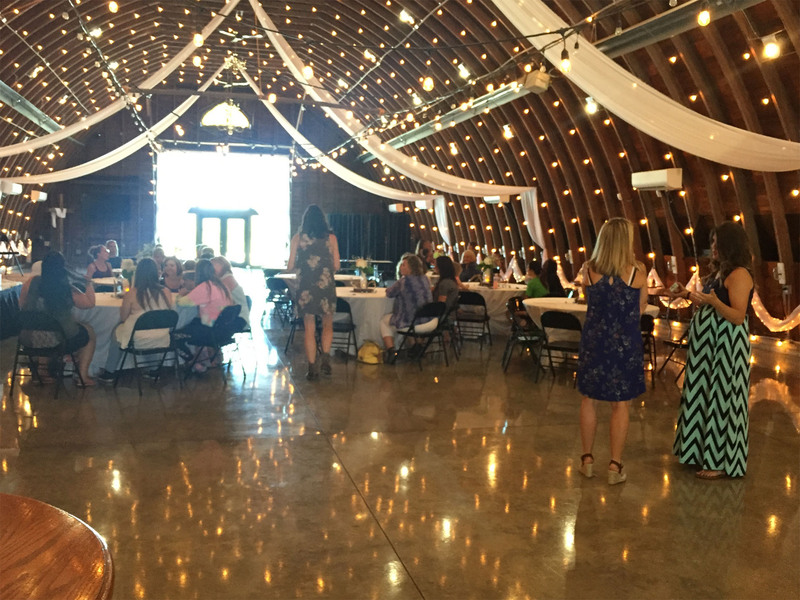 Thank you for letting us use your celebration barn. It looked absolutely beautiful! We got so many compliments on the building and inquiries about hosting events. Also, thank you for all of your help before, after and during the reception. We very much appreciate all of your help! 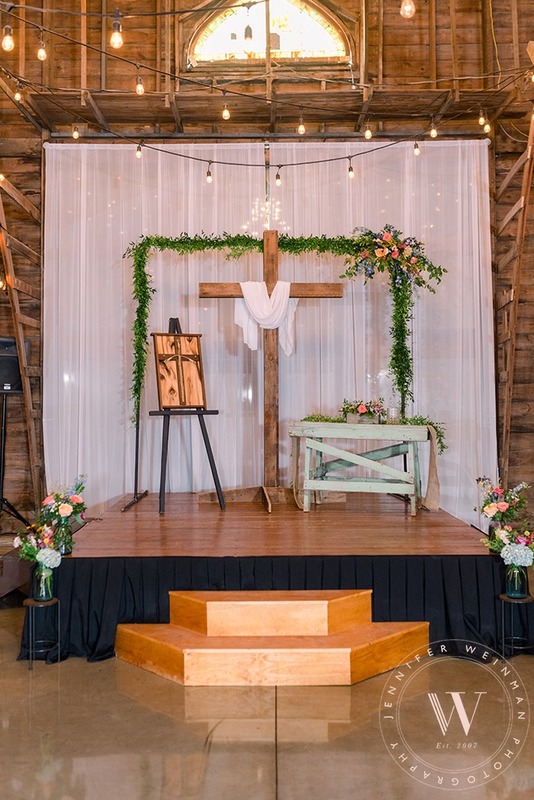 We thank you for allowing us to use your awesome barn—it made our wedding great! We're glad you came to celebrate with us! 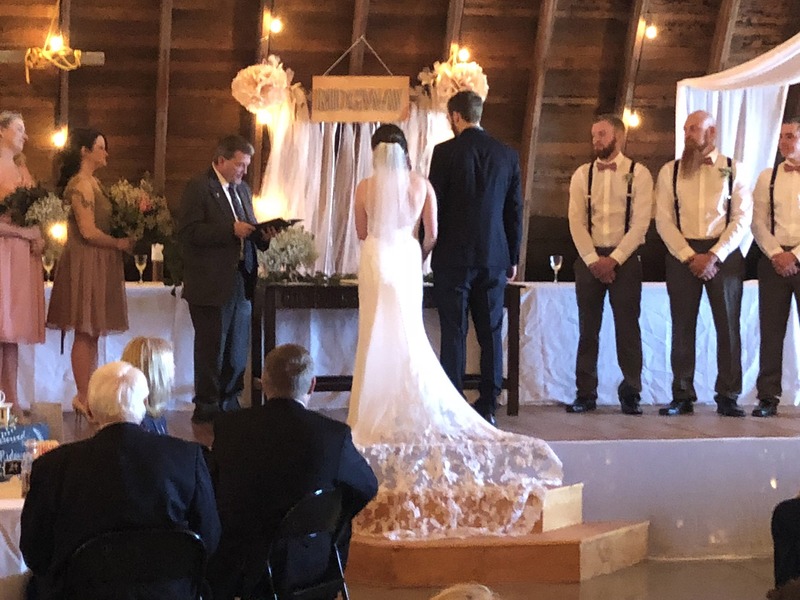 Thank you so much for letting us have our wedding at your barn! You guys were wonderful! Thanks again for everything! 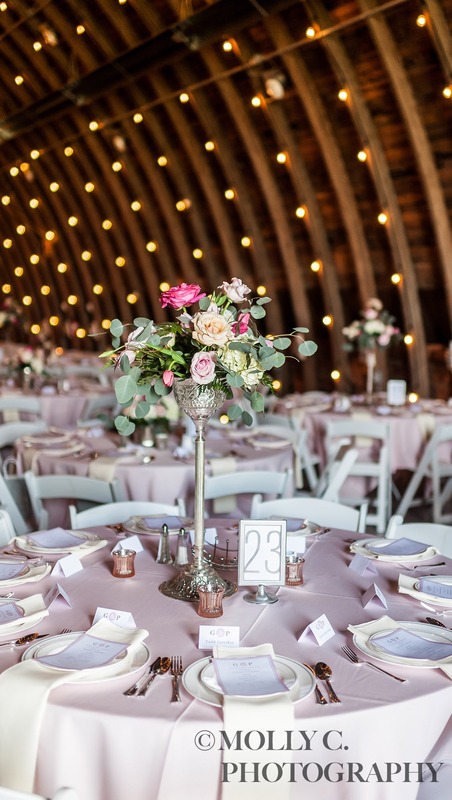 Thank you both so much for letting us rent the barn as your venue! Thank you for all your help! It is greatly appreciated! 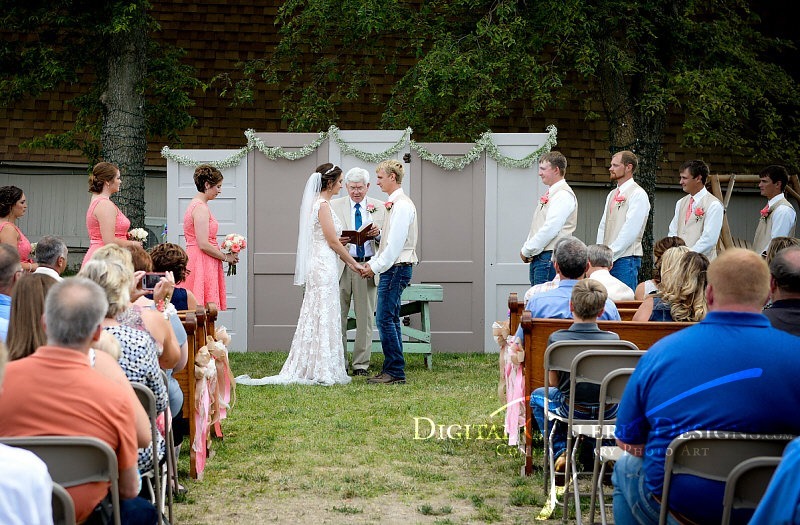 Two years ago today, my husband and I were married in this beautiful barn! I am still so thankful we chose this venue as one of my best memories from that day was the pure beauty of it all!